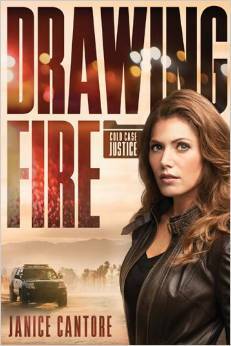 Officer Brinna Caruso wants perfection—perfect justice and a perfect world. She wants to save and protect all the innocents in the world, no matter the cost. Orphaned and struggling to get by, Ivana and her sister left Bulgaria for America with dreams of a better life. But since they arrived in Long Beach, everything they were promised has turned out to be a lie. 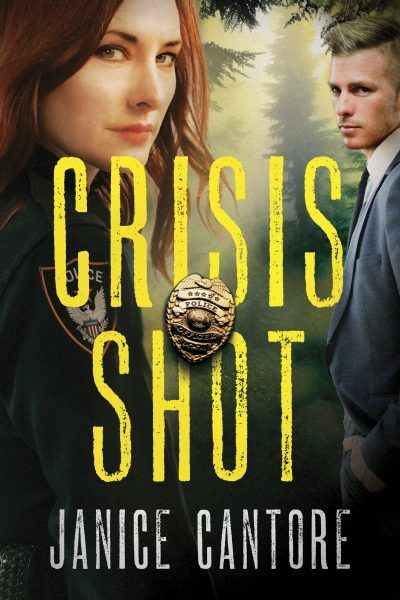 After a dead girl is found in the river with a mysterious tattoo on her hip, homicide detective Jack O’Reilly asks for Brinna’s help. Unaware of the depths of evil that will be uncovered, Brinna finds herself flung into a dangerous frontier—an organized human trafficking ring. Officer Brinna Caruso has built a reputation as the cop to call when a child goes missing. For Brinna, it’s personal because she was once one of them. Brinna and K-9 Search and Rescue dog, Hero, will stop at nothing to find a missing child, no matter the stakes. But when circumstances require she give up Hero for a time and take on a two legged partner, Brinna’s balance and mission at work is stymied. 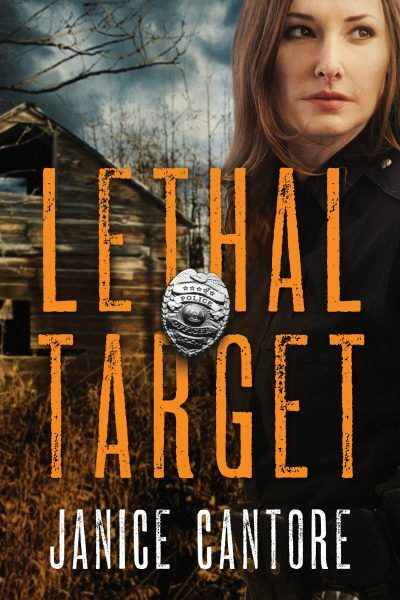 Detective Jack O’Reilly isn’t ready to return to his homicide duties after losing his wife to a drunk driver. 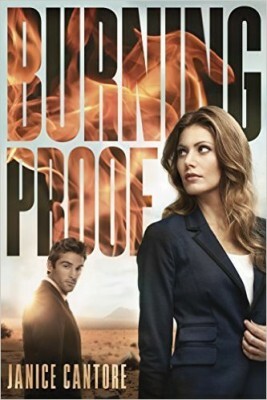 He’s on the downside of his career and bent on revenge, when he’s assigned as Brinna’s partner. While on patrol, Jack struggles between his quest for personal justice and his responsibilities to those around him, especially his partner. 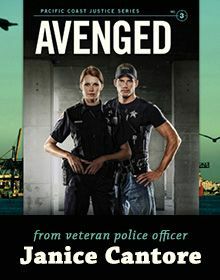 Avenged is the third installment in the Pacific Coast Justice Series! But something doesn’t add up, and Carly suspects there might be more going on. As she prepares to testify at a major trial, Carly’s reputation is shredded by a reporter apparently trying to discredit her professionally. Facing pressure on all fronts, Carly must rely on faith and trust God in a deeper way during on of the biggest struggles of her career. Abducted is the exciting second installment in the Pacific Coast Justice Series! 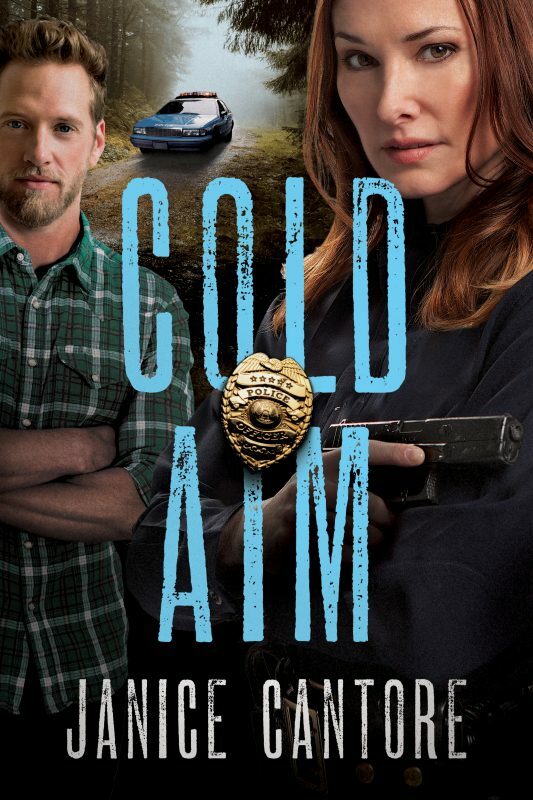 After solving the Mayor’s murder and exposing corruption among the top brass in Las Playas, Carly Edwards is happy to be back on patrol with her partner Joe, putting bad guys behind bars. For once everything in life seems to be going just right. But then everything starts going wrong. Slow to recover from an injury, her ex-husband Nick, begins pulling away just as they were starting to get close again. 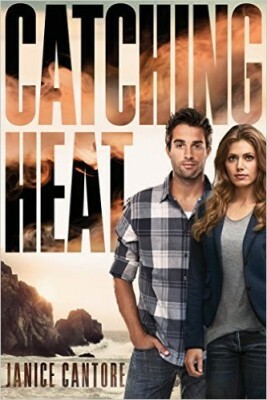 Meanwhile when Joe’s wife lands in the hospital with a mysterious illness, their baby is kidnapped. As Carly chases down every lead in a desperate search to find the baby, her newfound faith is pushed to its limits.